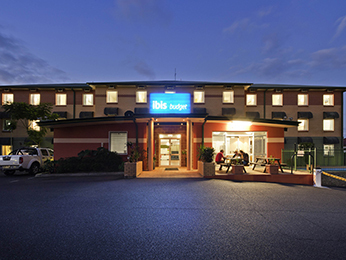 560km north of Sydney, Coffs Harbour is the resort capital of New South Wales. A coastal city surrounded by lush forests and magnificent mountain ranges, Coffs Harbour is packed with family-friendly attractions including beaches, water sports, golf courses, art galleries, restaurants and cafés. The hillsides around the town are smothered with banana palms and the icon for the city is the Big Banana, a favourite pit stop amongst tourists. Seal kisses and dolphin handshakes at the Oceanarium, a diving voyage at Islands Marine Park, shopping at Bellingen markets, and a sunset stroll along the harbour breakwater to Muttonbird Island are all part of an action parked day in Coffs Harbour. Don’t forget to check out the gorgeous North Coast Regional Botanic Garden and the amazing Skywalk at Dorrigo National Park.